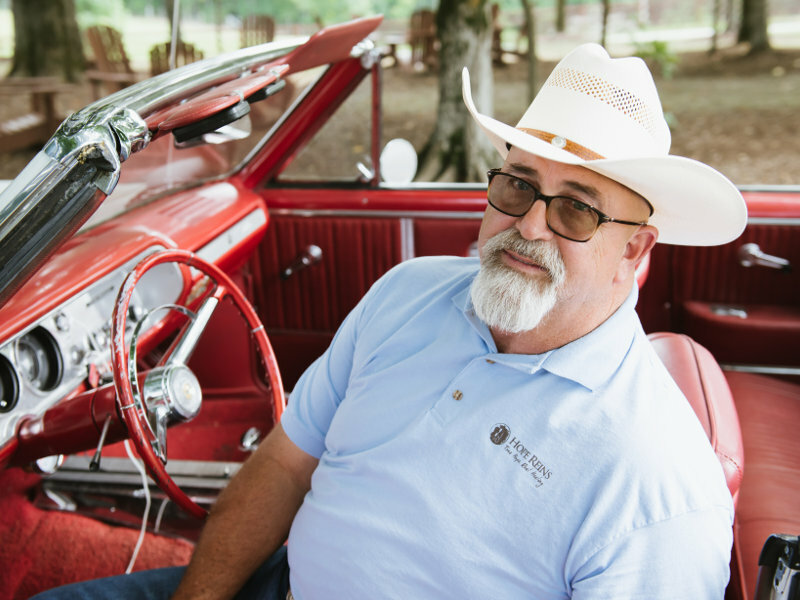 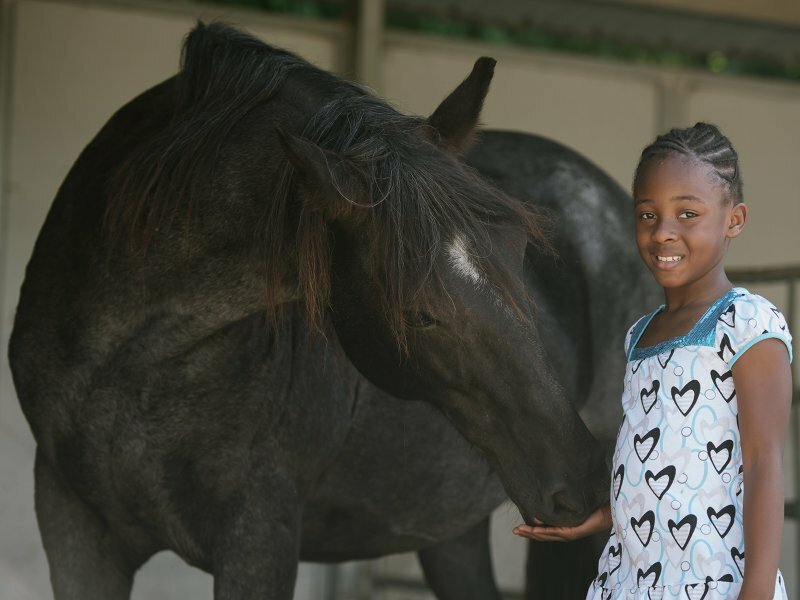 We serve kids in life crisis through our 33-acre ranch, rescued horses, and restoration in Christ. 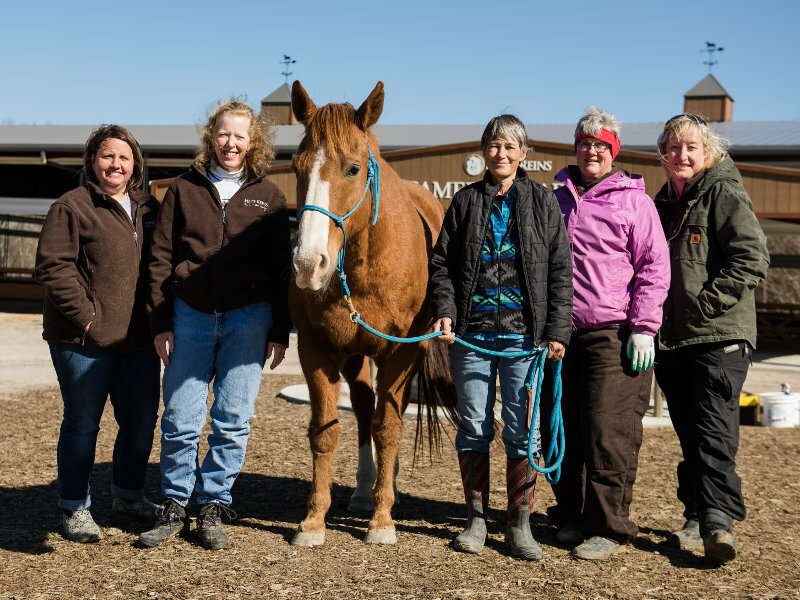 Services are free of charge and made possible by you and other generous donors. 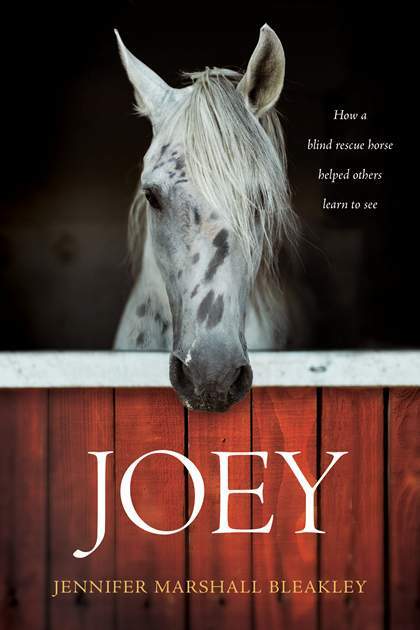 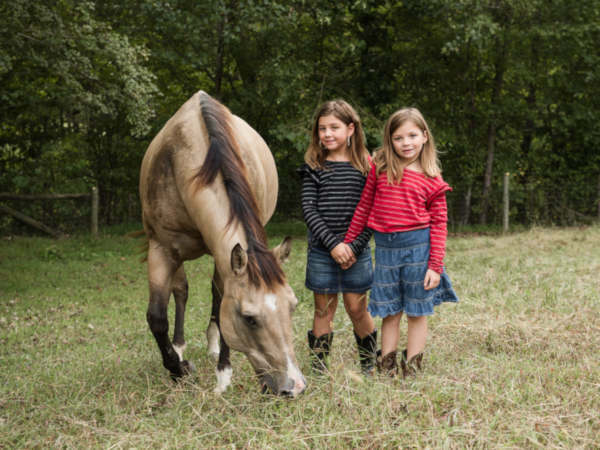 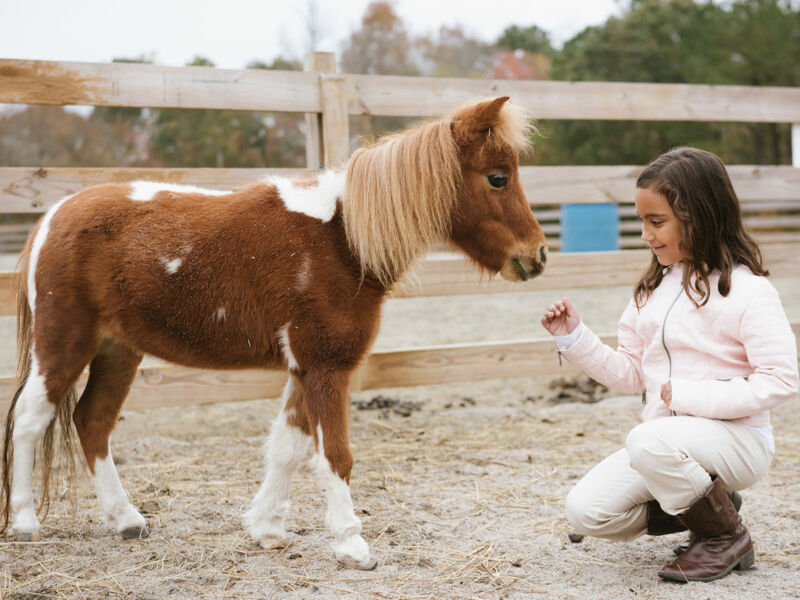 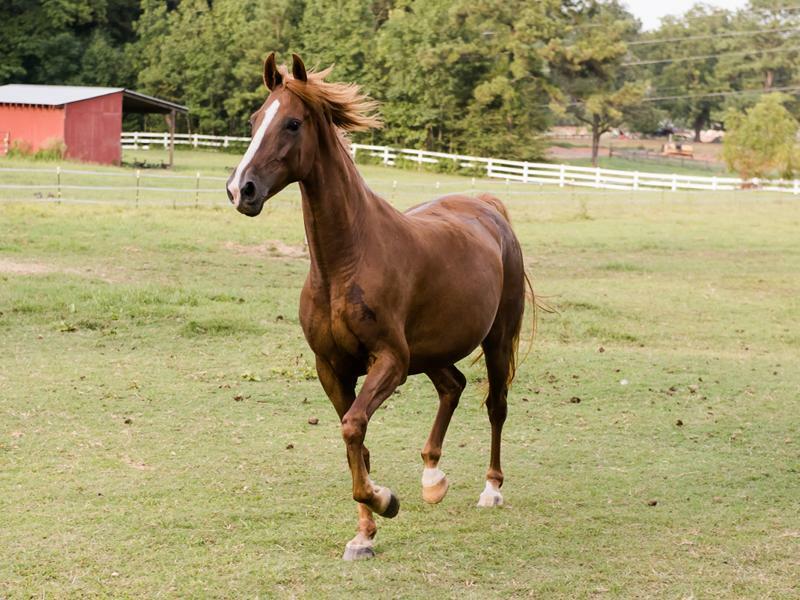 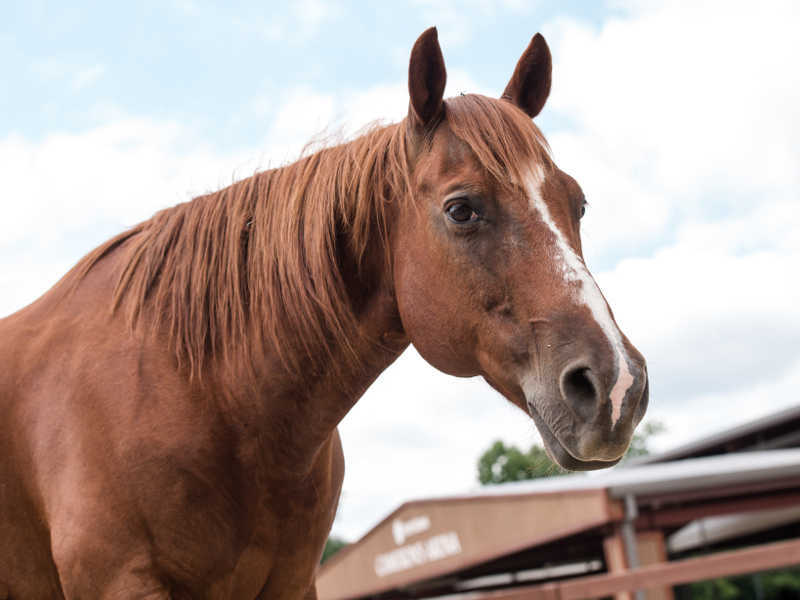 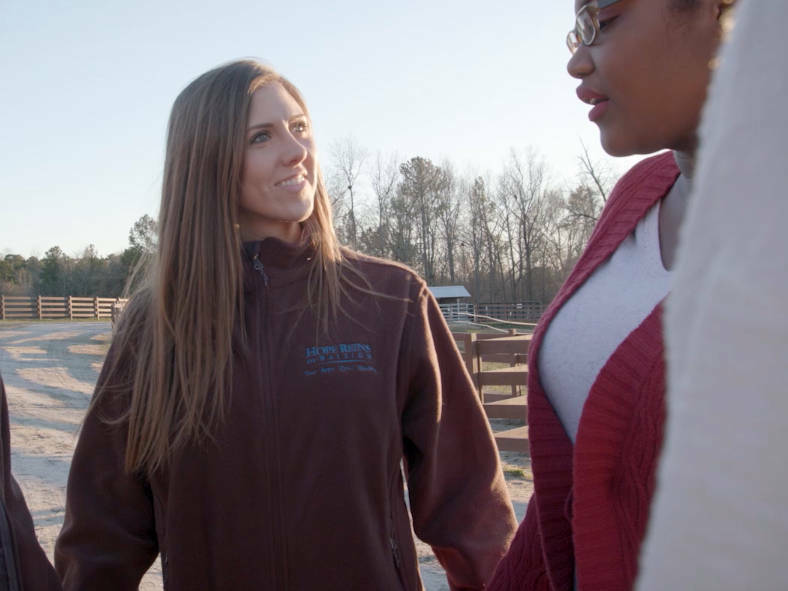 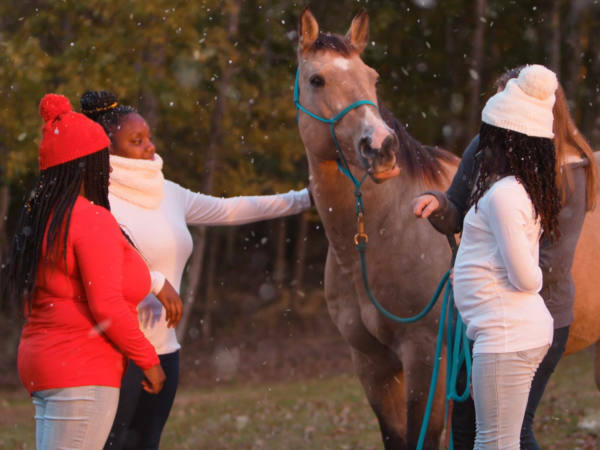 Hope Reins pairs kids in crisis with rescued horses to find hope and healing.